John is the President of the Tax Consultants. 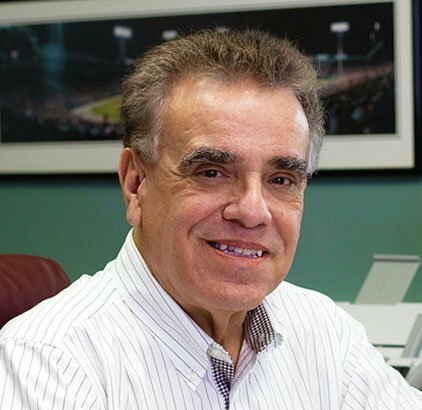 John is a Certified Public Accountant and specializes in individual and business taxation. 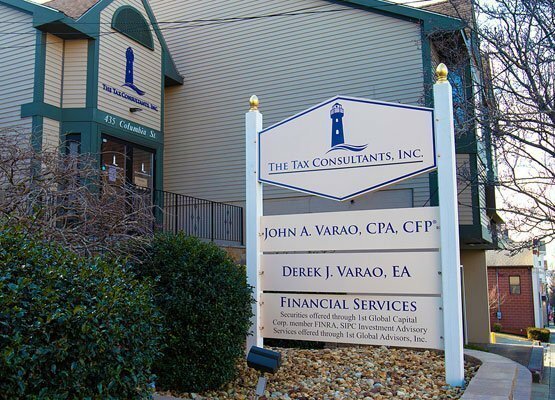 Derek Varao has been with The Tax Consultants since 2001. In 2003 Derek passed his FINRA Series 7 Qualification exam and became registered to offer security products. In 2008 Derek passed the Internal Revenue Service SEE examination to become an Enrolled Agent (EA). Derek specializes in cryptocurrency taxation. Our consultants have been the backbone of our firm, providing excellent services to each and every one of our clients. Our Journey started back in 1982. 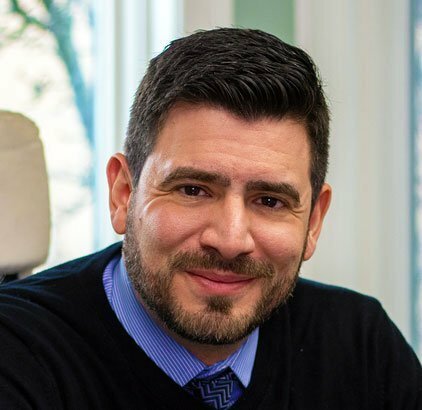 We started locally here in Fall River and slowly expanded to provide utmost client satisfaction to all of Massachusetts and the surrounding areas. We now service over 2,500 clients across the country. Focusing on tax, wealth management and accounting we are able to provide you a holistic approach to analyzing your finances. Get in touch with us at 508-678-4844 and one of our consultants will be glad to assist you.